Cristiane “Cyborg” Justino is used to success. She’s currently riding a nine-fight winning streak, each triumph as impressive and violent as the last. She stands as the first Strikeforce women’s featherweight titlist, and the first Invicta featherweight queen. Very few women in mixed martial arts have romped through their careers with such dominance and superiority as the explosive Brazilian. Her decision over Holly Holm on Saturday, at UFC 219, added even more shine to her 21-1-1 NC ledger, but did it add to her reputation? Perhaps not. Although Cyborg was rarely endangered in her first title defence, I for one expected her to run through Holm. Trouble is, she didn’t. Despite her advantages in power and her greater pedigree at 145lbs – Holm now slips to 0-2 in the division – she spent the first two rounds throwing strikes which were largely blocked or parried. It was the first time Cyborg has been extended to a decision since 2008 and, really and truly, Cris should have got her rival out of there with her superior mauy Thai and larger tendency to walk opponents down. 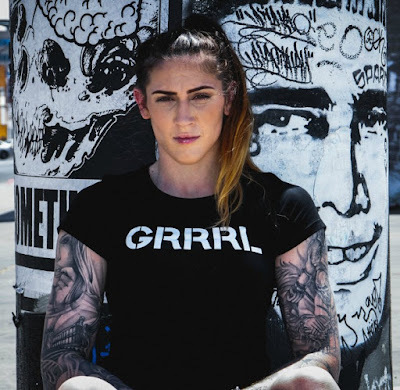 To prove her dominance, what she now needs is a crunch match with Invicta FC’s featherweight leader, Megan Anderson. In my eyes at least, what makes this match-up so interesting is Anderson’s size. At 6 foot and with a 77.5inch reach, she boasts a three inch height advantage and a mammoth nine and a half inch reach advantage on Cyborg. Anderson is an imposing specimen, with long legs helping her maintain her range, and huge lats helping her generate plenty of upper body strength. Indeed, the two were scheduled to meet at UFC 214 until Anderson pulled out due to the personal reasons. Like Cyborg, Megan likes a finish, too. Now with four TKO stoppages on the spin, Anderson’s last success, at Invicta FC 21 in January 2017, was a systematic beat-down of Charmaine Tweet, another Cyborg victim who once fought at 155lbs. 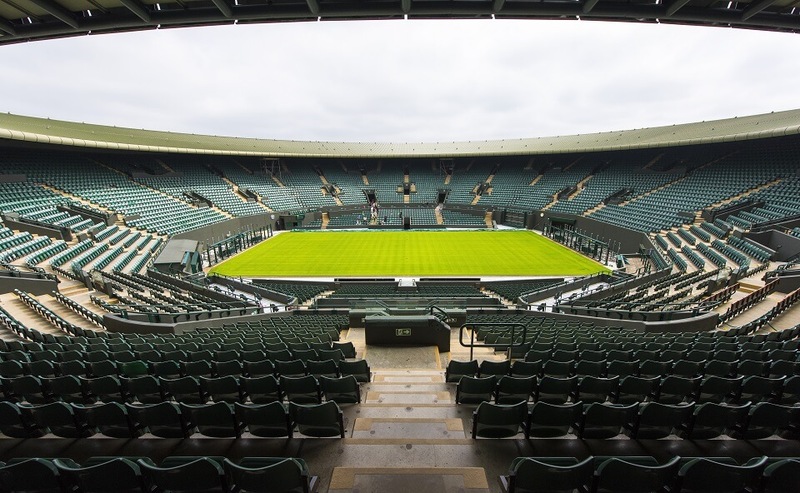 Anderson measured the distance perfectly to land fluid strikes, the jab and head kick in particular, and upped the tempo in round two to finish matters for good with a crescendo of strikes to the head and body, leaving Tweet turning away and cowering into a ball against the fence. It was an artistic and technical display of violence which Cyborg would be proud of. Training with the likes of James Krause and Zak Cummings at Glory MMA in Kansas City, Missouri, Anderson uses her size well but can be hit on the inside, surely something Cyborg would look to exploit. She uses head positioning and overhooks well against the fence but, as Cindy Dandois revealed when submitting the Aussie in 2015, she can be vulnerable on the ground. That could bode well for Cyborg, who keeps an active pace when posturing up and also looks for armlocks such as americanas and kimuras. We can live in hope that this match-up happens after Cyborg’s run-of-the-mill assignment with Holm, and this bout should be a priority for the UFC with their featherweight division lacking any suitable contenders or formidable prospects. Thankfully, what with the UFC’s prior intention to put Anderson in with the champion, it looks like it could happen soon. After all, the UFC would have you believe Cyborg against Holm at UFC 219 was great against great, two of the best to do it. In truth, it wasn’t. Cyborg lacks high-profile wins in recent years, and Holm, who now sits at 1-4 in her last five, has been beset by a lack of versatility in her MMA striking and a series of dull fights. Consider bantamweight queen Amanda Nunes’s run of triumphs over Miesha Tate, Ronda Rousey and Valentina Shevchenko and you’ll see a truly legendary run of form. And although UFC commentator Jon Anik and many more have pointed to an all-Brazilian showdown between Nunes and Cyborg, Cris should face a fully-fledged, in-form featherweight instead. Anderson is exactly that. That danger is that the MMA public will grow bored of Cyborg’s dominance and she’ll suffer the same problem as flyweight pace-setter Demetrious Johnson, who is probably the best fighter in the world but still has his critics because of a shallow pool of contenders. Anderson is the only fight that makes sense for the UFC women’s 145lbs queen. The division needs the fight. Anderson needs the fight, but most of all, Cyborg needs the fight for her legacy. 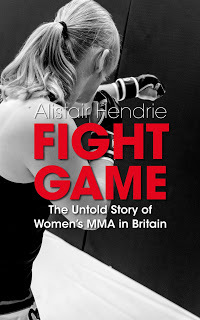 To see more of my writing on women's MMA, delve into my Kindle book, Fight Game: The Untold Story of Women's MMA in Britain.